Our hand built flags are made with only the finest materials, precision tools and meticulous craftsmanship. Our color and finish options fit any existing interior design style. Honor your patriotism and appreciation for art. 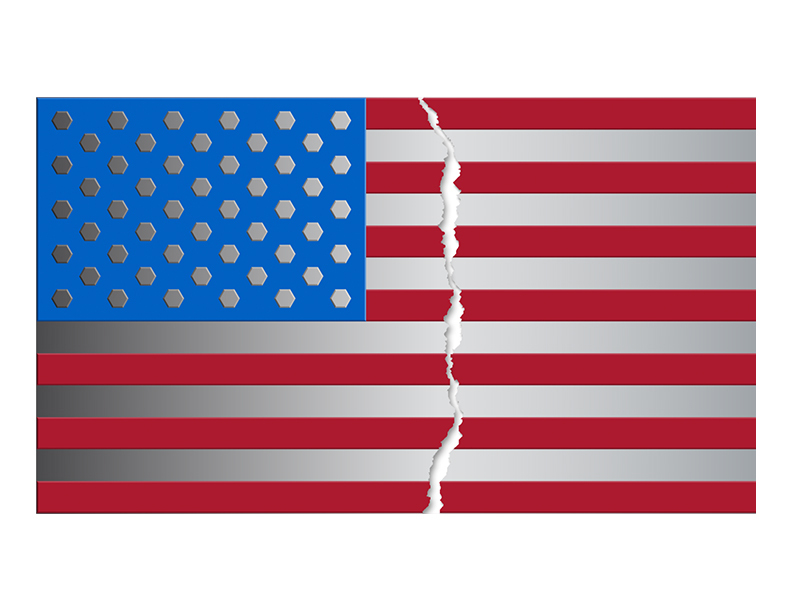 The first Majestic flag was created in 2009 during difficult times referred to as "The Great Recession." It is a symbol of strength and the ability of our nation to overcome adversity. 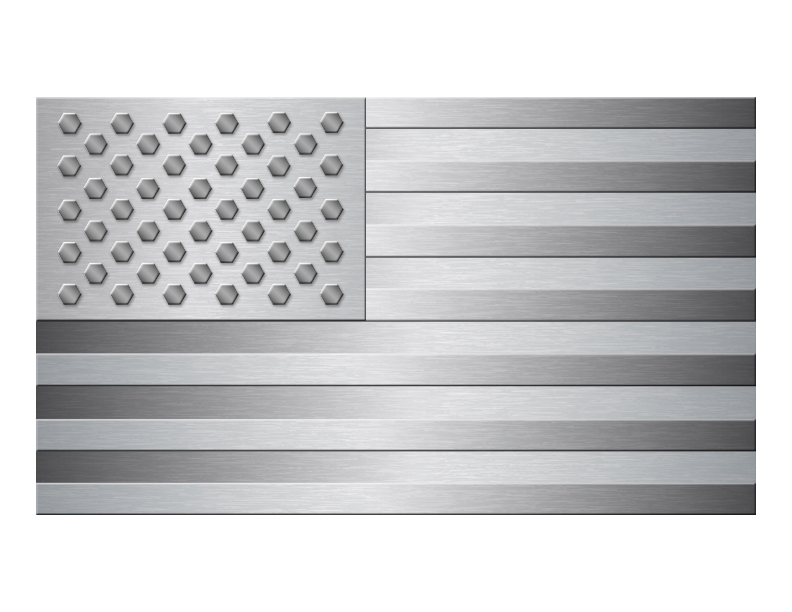 Made by hand and out of steel, this piece is a one of a kind expression of the classic American Flag. After gaining much interest for its unique aesthetics and purpose, we have decided to share these great masterpieces in a series now known as Majestic Flags. Throughout history, the flag has been seen as a symbol representing unity and pride. Steel is the backbone of any nation, it supports infrastructure, the economy and national defense. We use steel throughout the world and in these masterpieces for its strength and sustainability. 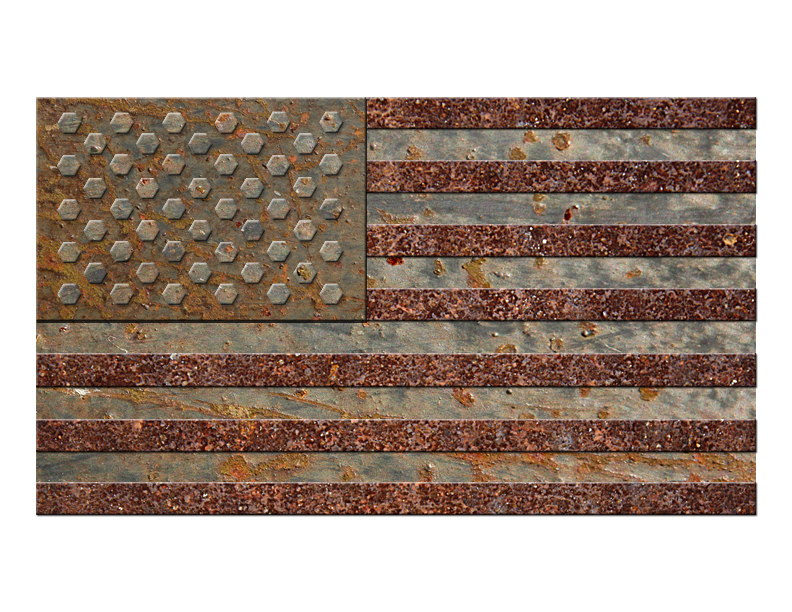 Majestic Flags are a series of masterpieces uniquely hand crafted and made of steel. Each flag is numbered and dated as an original in the series. Our offering includes classic and custom styles and are available in small, medium and large sizes. Masterpieces may be commissioned by collectors upon request. Limited Edition styles will be featured in select quantities. The world's most trusted material, steel, offers the properties and performance capabilities needed to create quality art. Our flags are made with the creativity, passion and skill only found in true Artists, Craftsmen, and Makers.